The CIF Southern Section recently updated its football, girls’ volleyball, boys’ water polo and girls’ tennis playoff divisions, and teams from Flintridge Prep, Polytechnic, Maranatha, La Salle and Mayfield senior were affected by the new placements. The local football programs didn’t see much change. Polytechnic remained in Division 10 and Maranatha will stay in Division 9 this season. The St. Francis football team also enters the upcoming season with no changes and will compete in Division 3 as the fourth highest-rated team with 411.21 points. La Salle, which plays against the Golden Knights in the Angelus League, was bumped up and will now compete in Division 8 after going 7-5 last season. Three local girls’ volleyball programs will be competing in different divisions this fall. Westridge was moved up to Division 3 after an impressive campaign last year. The Tigers won the Prep League championship and reached the CIF-SS Division 4 semifinals. The following was written by Charlie Foy, special to the Outlook. 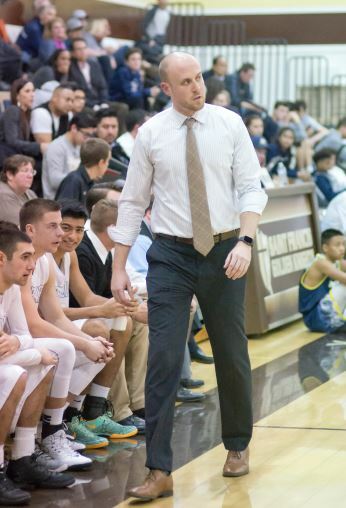 St. Francis head basketball coach Todd Wolfson guided the Golden Knights to an unprecedented 62-53 win over Corona Centennial in a summer tourney. St. Francis is a small school compared to most, and in basketball, the Golden Knights are typically underdogs against big schools; however, that didn’t stop them from an impressive showing at Maranatha High’s Summer Block Party. Corona Centennial has more than 3,000 students, making the St. Francis student body seem like pebbles in a rock pile. Recently, the teams went head to head, and the Golden Knights pulled away with a 62-53 victory. This year, St. Francis loses star guard Joey Walsh, but that didn’t stop the Golden Knights from beating the Huskies. In the game, rising sophomore Andre Henry scored 29, grabbed 13 rebounds and dished out six assists. 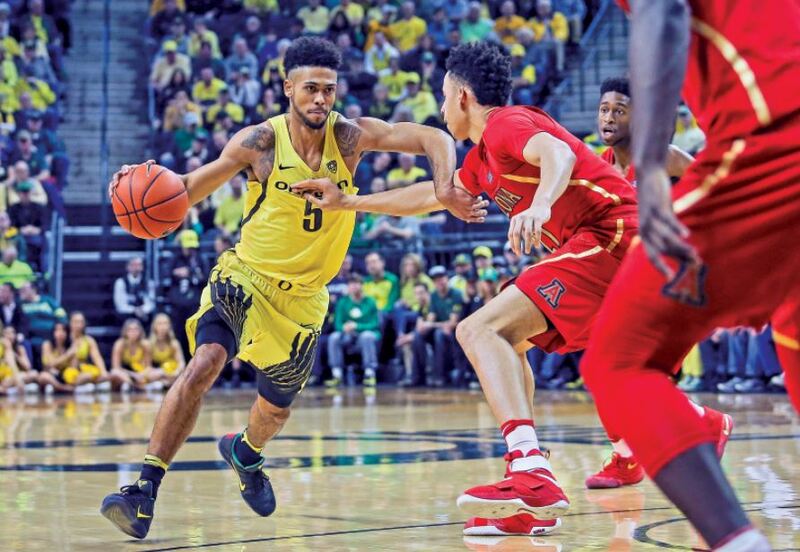 After a stellar sophomore campaign at the Oregon, Tyler Dorsey was drafted in the second round (41st overall pick) by the Atlanta Hawks. 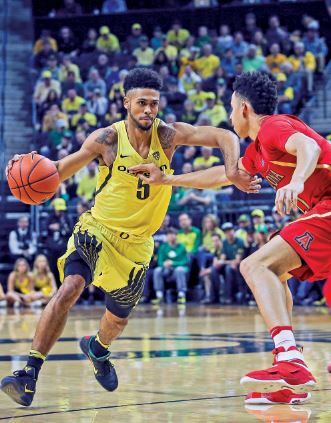 Tyler Dorsey has excelled at nearly every level of competitive basketball he’s participated in, winning a CIF-Southern Section championship with Maranatha High School in 2015 and helping Oregon make an unprecedented run to the Final Four of the NCAA Tournament this past spring. The Pasadena native will now have an opportunity to make a name for himself in the NBA after being drafted in the second round by the Atlanta Hawks last week. Dorsey didn’t celebrate and rest on his laurels. The former Maranatha standout was working out in the Minutemen’s gym the next morning. 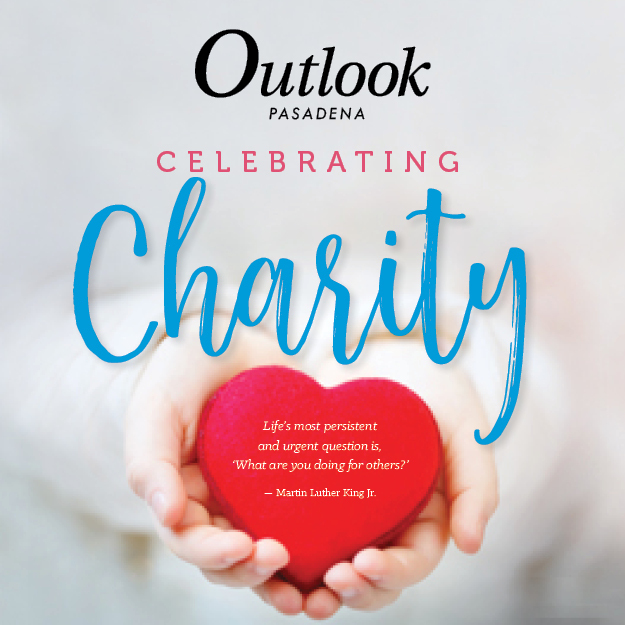 Pasadena native Tyler Dorsey, a former star at Maranatha High School, has been nicknamed “Mr. March” after leading the Oregon Ducks to their first Final Four appearance in 78 years following a 74-60 victory over No. 1-seeded Kansas. The CIF Southern Section released its All-CIF winter selections last week, recognizing athletes from Polytechnic, Flintridge Prep, Maranatha, La Salle and Westridge. 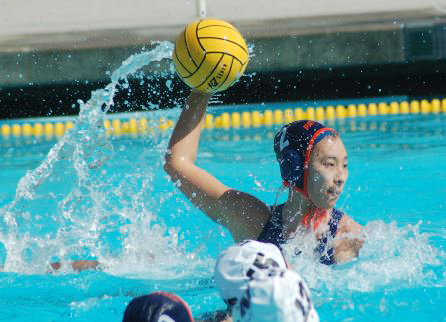 Poly senior Colleen Woo took home the highest honor in being named the girls’ water polo Division 5 Player of the Year. Woo was the most well-rounded Panther, scoring 95 goals, recording 67 assists and 116 steals in 29 matches. Freshman Talie Wilmans, who led Poly with 104 goals and 164 points, made the first team, as well as Natalie Clark, who was one of Poly’s top defensive players. Senior Colleen Woo was named the CIF-SS Division 5 Player of the Year after helping the Poly girls’ water polo team win the CIF championship. The La Salle High School varsity boys’ soccer team recently captured the Del Rey League title with a 9-1 record. The Lancers (12-11-1 overall) clinched a CIF-Southern Section Division 6 playoff berth and fell to La Cañada, 2-1, in the first round. The Del Rey League championship squad includes (kneeling, from left) Nicholas Reynolds, Jason Helgeson, Corbin Jones, Adrian Puga, Fernando Urteaga, Stephen Burkhart, Alec Berberian, Eric Rivero and Ryan Alvarez. Standing: Curtis Antonides, Nick Zuniga, Neil Angsanto, Luis Serrano, Miles Gelinas, assistant coach Art Karamyan, Michael Gibbs, head coach Edgar Manvelyan, Ryan Sparks, Nicholas Wilson, Julian Prins, Vincent Zuniga and Christopher Dinkel. 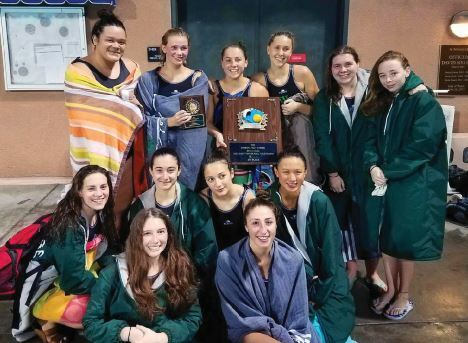 The Westridge varsity girls’ water polo recently shared the Prep League championship with Polytechnic with an 11-1 record. The Tigers clinched a CIF-Southern Section Division 3 playoff berth and fell to Downey Warren in the first round. The squad includes (front row, from left) Sammy Chean-Udell and Serena Lewin. Middle: Grace Collins, Marissa Aivizas, Aleen Babikian and Amanda Tse. Back: Mara Raygor, Georgia Bogle, Kira O’Donell, Ava Whist, Brenna Bowlen and Sophia Rubbo. The Polytechnic varsity girls’ water polo team is no stranger to adversity. The squad opened the season ranked last out of 33 teams in CIF-Southern Section Division 5 and clawed its way to the No. 1 seed in the postseason.